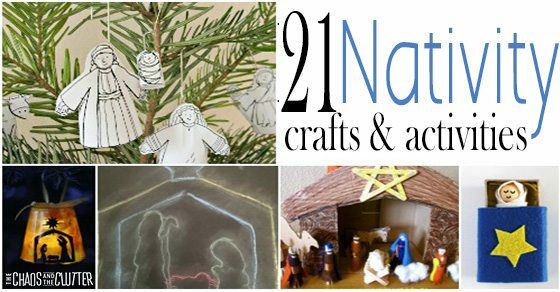 These nativity crafts and activities are the perfect way to keep your focus on the reason for the Christmas season! 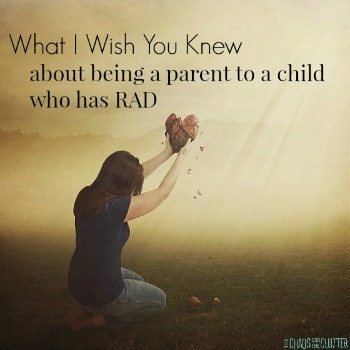 I’ve gathered ideas that include things for all ages and that can involve the whole family. 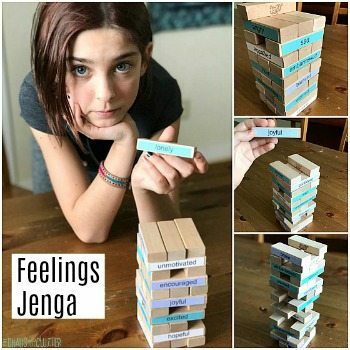 If you are looking for more Christmas ideas for your family, you may want to follow me on Pinterest. Thank you so much for featuring our Nativity cardboard stable! 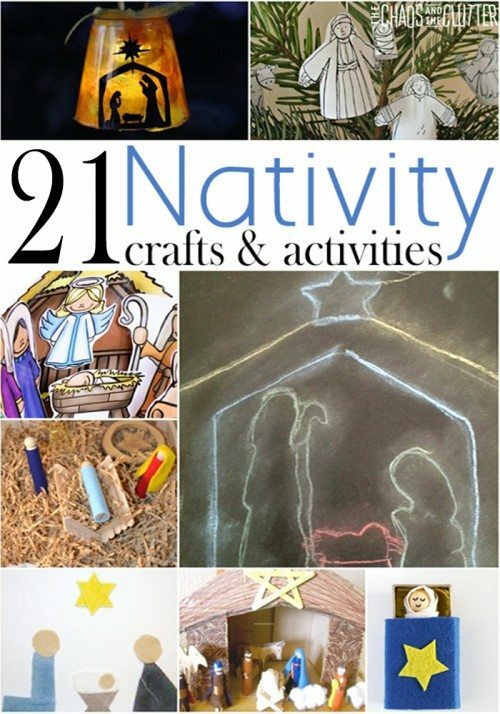 🙂 This is a wonderful Nativity crafts resource. 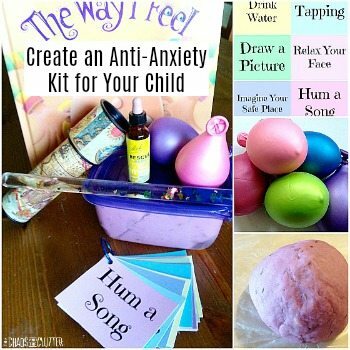 There are so many adorable crafts to love!